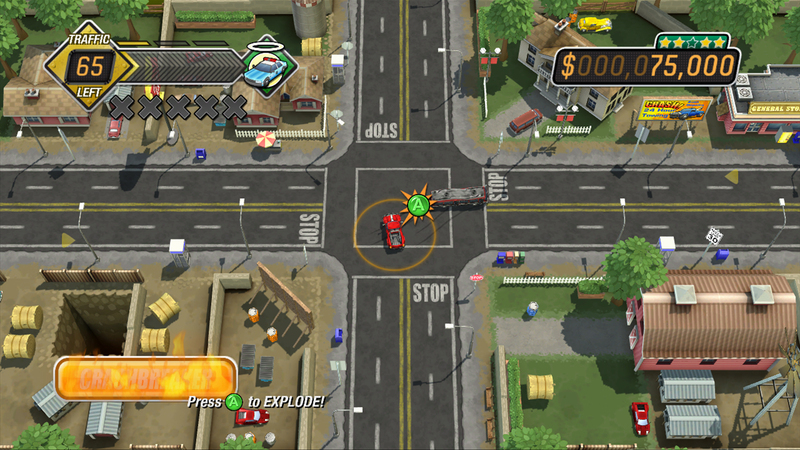 Burnout CRASH on XBLA & PSN This Fall! 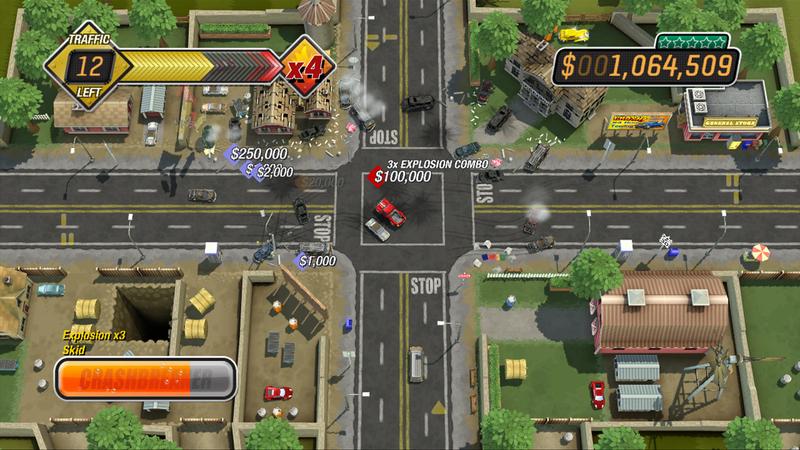 Take the best part of Burnout, Crash Mode, put it into a standalone XBLA & PSN title, and you have a recipe for sheer epicness! Burnout CRASH! is going a bit old school style with top-down gameplay, but is also honoring new features such as Autolog and Kinect integration. 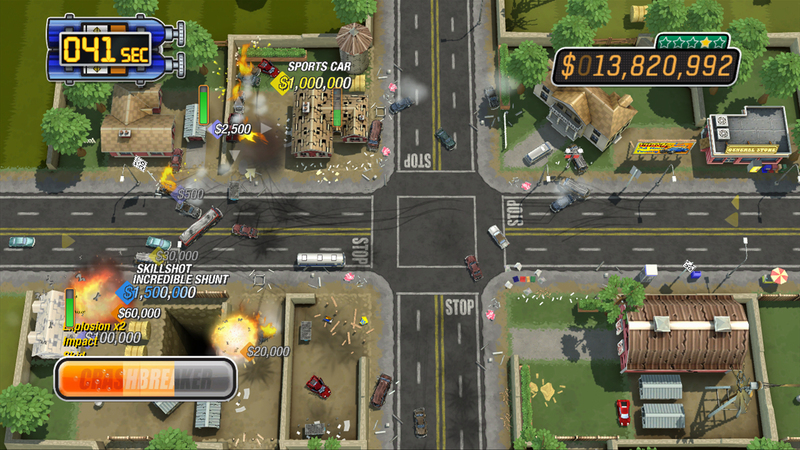 There’ll be three game modes, 18 crash junctions in six unique locations, along with plenty of vehicles and surprise features to unlock. For high res screenshots, hit the jump.